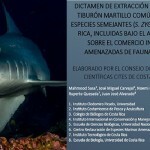 Support the creation of a Marine Protected Area in Nandayure, Guanacaste, Costa Rica. 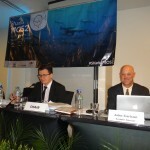 Join the Alliance for the Seas! 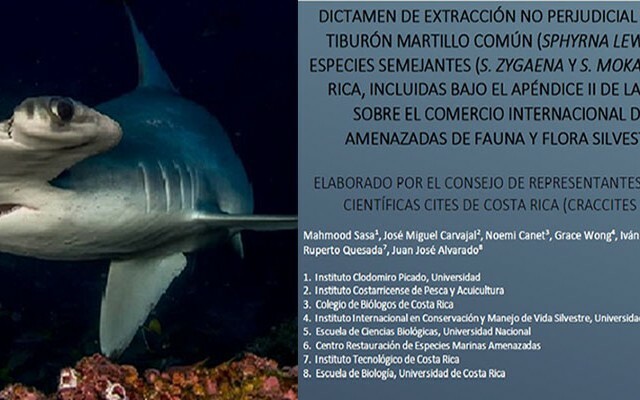 Costa Rica Scientists Recommend Ban On Hammerhead Shark Products Exports. 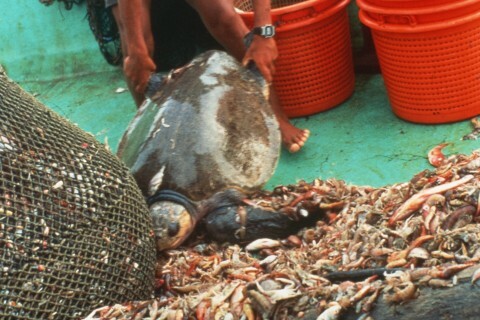 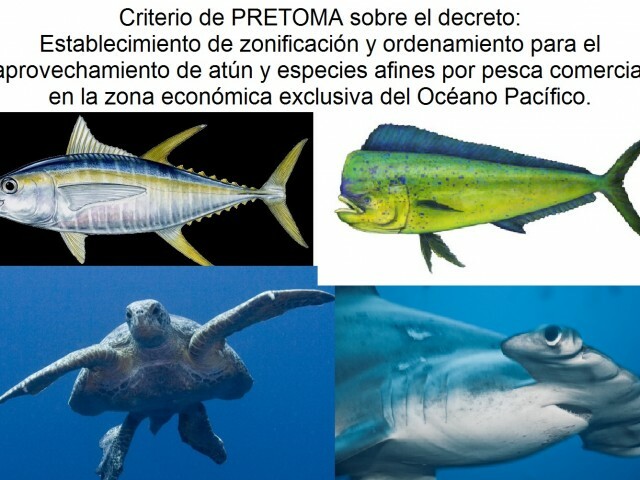 Click here to read PRETOMA’s analysis of proposed bill that would rezone international tuna fishing rights and Costa Rica’s national longline fishery (analysis only available in English). 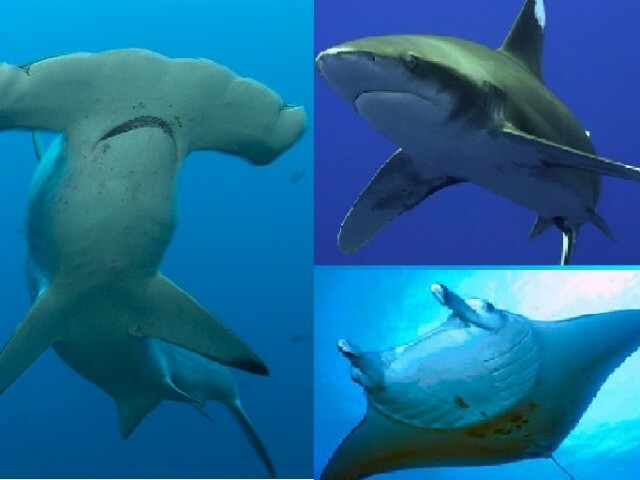 Victory for Threatened Sharks and Rays at Memordum of Undestanding (MoU) of Migratory Sharks! 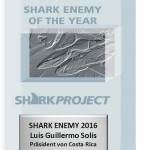 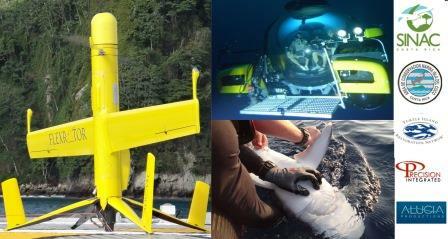 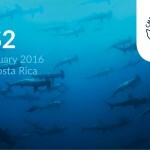 Costa Rica will support conservation of sharks!